Interview profile with Elon Musk for Aeon Magazine. Recognized by Longform as one of the best five science features of 2014. Profile of Nick Bostrom and Oxford's Future of Humanity Institute for Aeon Magazine. Recognized by National Geographic's Phenomena as one of the best science features of 2013. Feature essay on the history and future of cosmology for Aeon Magazine. Feature essay on a major work of land art in the American Southwest for Aeon Magazine. Recognized by Longform as one of the best five arts and culture features of 2013. Feature essay on the world's oldest trees for Aeon Magazine. Recognized by National Geographic's Phenomena as one of the best science features of 2012. 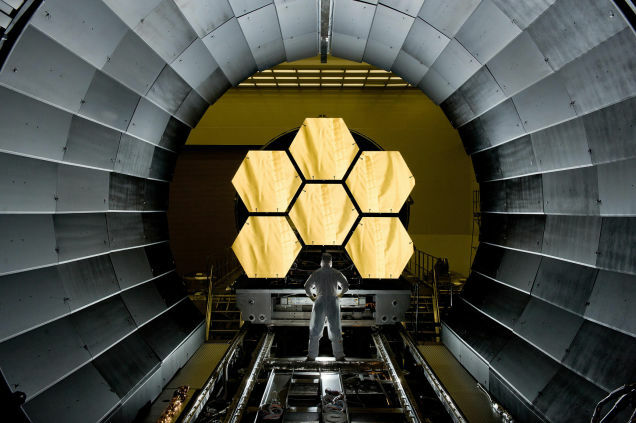 Feature essay on the James Webb Space Telescope for the Los Angeles Review of Books.